has a Bachelor Degree in Monetary Economics, a Bachelor Degree in Financial Management and a Master of Science in International Applied Econometrics. 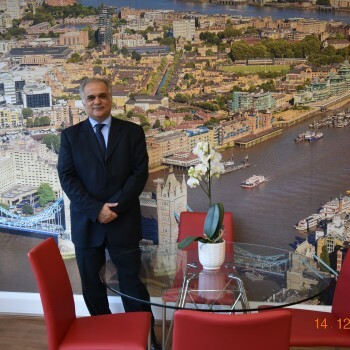 He has 8 years experience at a high level in banking and a further 18 years experience in Property Sales/Lettings, Investment and Management. He has also attended various courses regarding Property law, Management and Investment.